If you are a newcomer or reallocating in Abu Dhabi – UAE or at a total loss about how to go about getting an apartment in Abu Dhabi for rent, please contact us and we will be sure to help you. 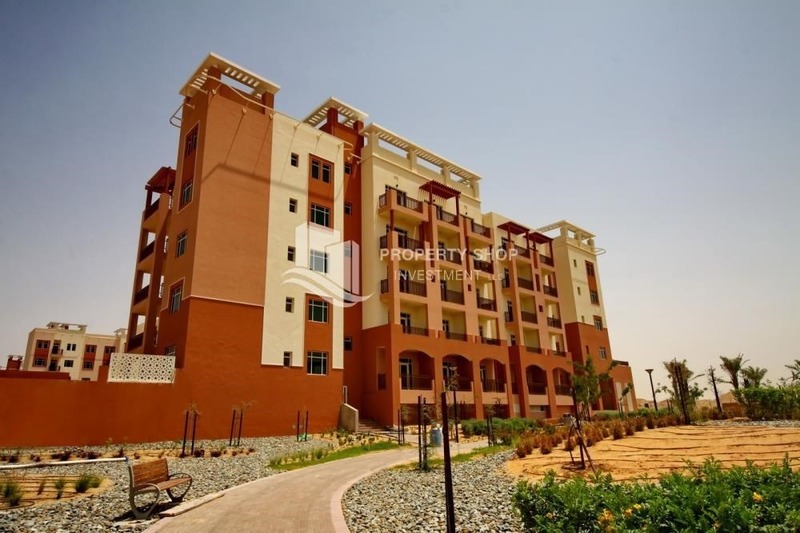 There are many nice places to rent apartment in Abu Dhabi and buy apartment in Abu Dhabi. Al Reem Island is a significant development in Abu Dhabi whom residents and tenants enjoy a unique lifestyle. There are many brand new properties for rent and properties for sale in sky tower, Sun tower, tala tower, RAK tower, marina blue, marina heights and Ocean Terrace. Al Raha Beach is one of those nice places where there are a group of sub communities still under construction; however, the completed one is Al Bandar which offers waterfronts apartments with magnificent view.